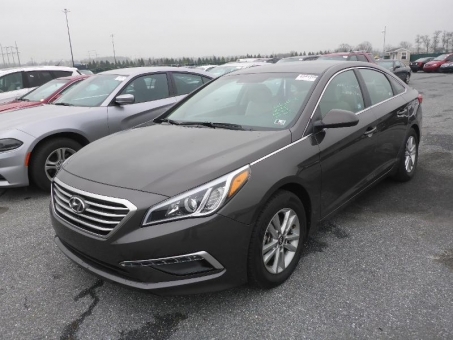 Beautiful 2015 Hyundai SONATA 2.4L SE! Excellent Condition! Only 17,711 miles! Air Bag - Side Curtain, Air Conditioning, Anti lock Brakes, Cruise Control, Power Door Locks, Power Seats, Power Steering, Power Windows, Rear Window Defroster!